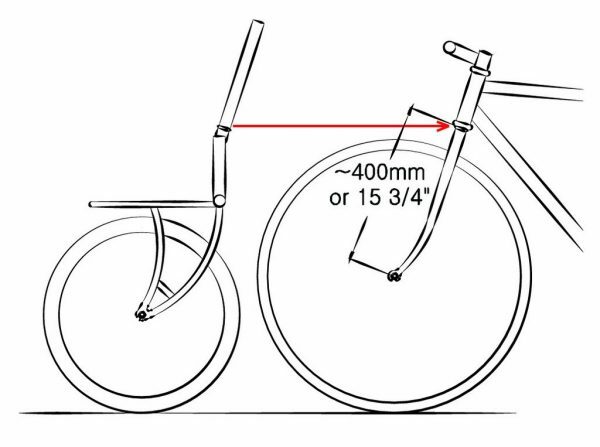 No PorterRack mounts on your legacy year Xtracycle EdgeRunner or FreeRad converted cargo bike? No worries! 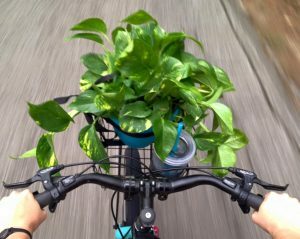 If your Xtracycle does not have the PorterRack mounts needed to install our custom made front rack, there are still some great options for you to carry cargo up front. Most of these options are likely available or can be ordered from your local bike shop so be sure to check with them before buying online! 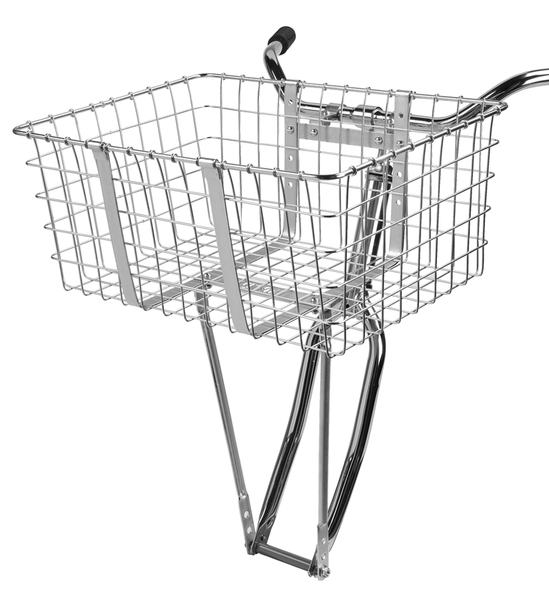 Wald has been making their ubiquitous light weight front baskets in the US since 1905. These are great for bringing home left overs, carrying library books, hauling your small pup – you name it, they can likely handle it. While heavier, that added weight comes with the benefit of having a 55 lbs. weight limit. 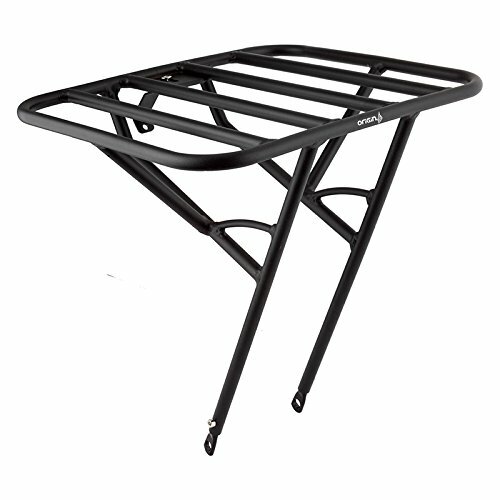 This beefy rack is great for adding cargo capacity up front. Here is an example of this rack used with a crate strapped to the platform. 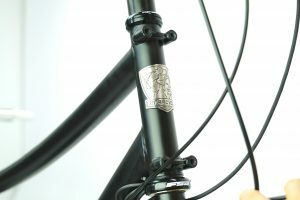 If you are looking to up your ante, a new fork might be a great consideration. Be sure to review all the details about this fork before purchase to ensure it will meet your needs. 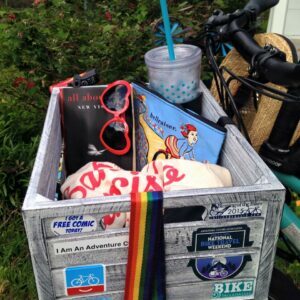 Check out Bicycle Times for a great review.